Press the red “Add to Cart” button. 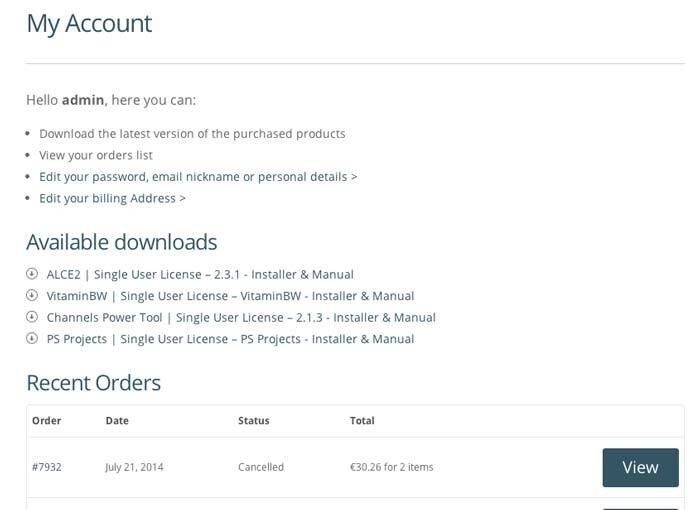 To add more products go back to the store and add further products or our freeware. Press “View Cart” on the green stripe with the arrow. Note: if you want purchase two licenses. I you need more we have convenient packages of 3/5/10/25 licenses. Unless you don’t have a discount code, proceed to check-out. New customers. 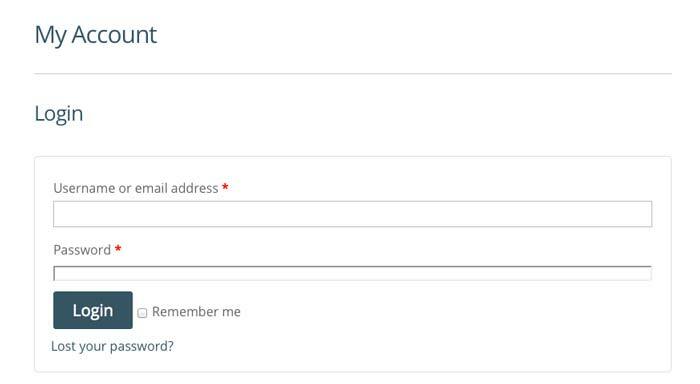 Fill the form, choose you password. You new account will be created. Note: The default country is “United States”. Scroll the list to select your country. The partita IVA field is only for italian customers. EU customers company must validate their ID number on top right module. Once approved you will pay the net amount. It’s very quick. You may opt for Credit Card / Paypal or Bank Transfer. 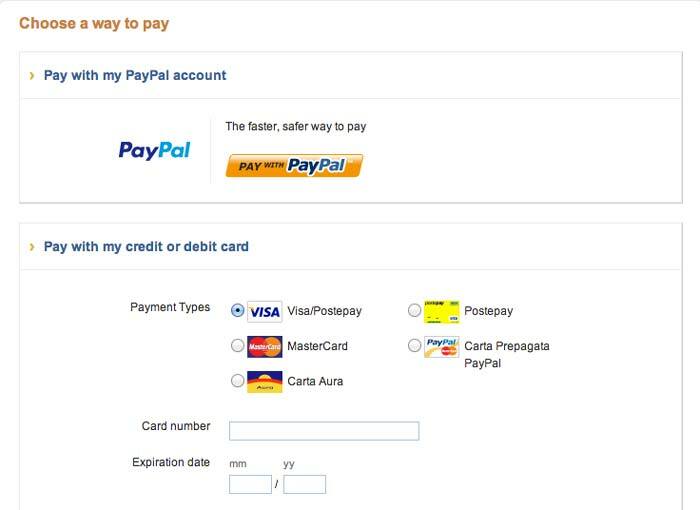 Differently that the previous store a Paypal Account is not required to Pay with Credit Card. Pay with your Paypal account or with Credit or Debit Card. 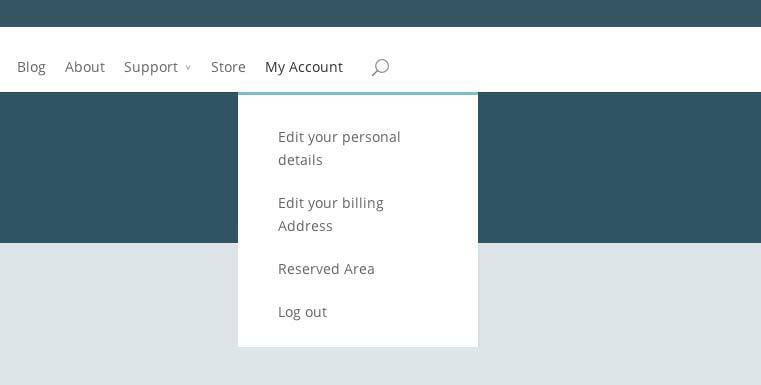 Once completed the payment you can go back in your “My Account Page” and download your file. 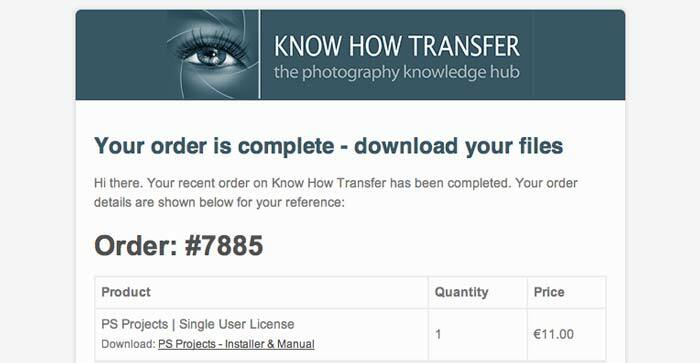 This is the “order completed” email with the link to download the file. 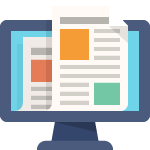 Download the latest version of the purchased applications.